More and more operators are deploying HSPA+ netqorks, even though 4G LTE is becoming the mainstream of network upgrade. 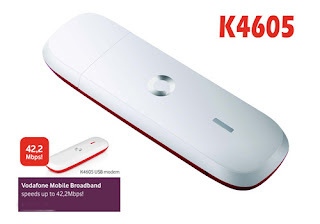 Based on dual-cell technology, DC-HSPA+ network is the upgraded 3G, or more accurately 3.5G network, which can make the data rate transmission reach up to 42Mbps. This speed is double to the link speed of HSPA+ network. 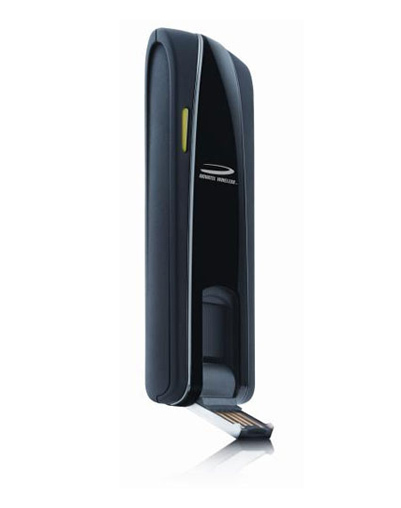 Following the network upgrade, there must be new devices, such as USB Modem, wireless router, to support these networks. As we can see, there are already many wireless modems or routers available in the market, but more and more wireless terminals are available with upgrade technology for data connection and stable performance. 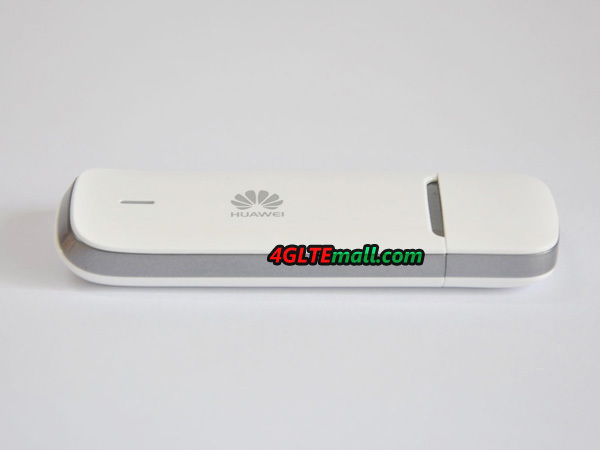 Huawei is the dominated vendor of wireless equipment and today, we would like to introduce a new Dual cell 42Mbps USB Modem – HUAWEI E3251. 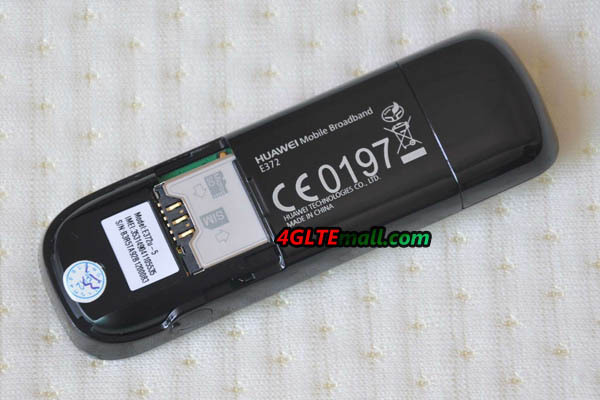 HUAWEI E3251 was released long time ago, but recently it is available. Like its predecessor, Huawei E3251 is also in compact design, the body cover is in plastic, but it feels good. If you have touched the iPhone 5C, the feel is the same. The mancraftship of HUAWEI is now very mature. On the face, there is HUAWEI logo and LED indicator.And the back shows the Hilink logo. The design looks like Huawei E3131, but there are difference. The end of the E3251 is ascending， which makes users easier to remove the USB cap or from PC. 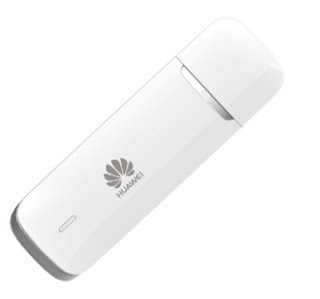 The demo we get is HUAWEI E3251s-6, no external antenna connector is available in this model. 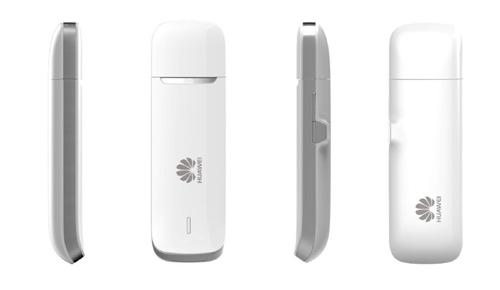 HUAWEI E372 has the external antenna connector (TS-9 socket). The main difference between the two models is that the E3251 is driverless, no installation and setup is needed. 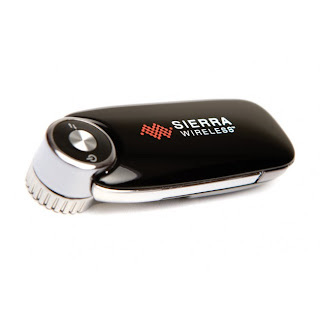 It’s a real plug & play USB stick. You can buy anyone of them from www.4gltemall.com now. They are unlocked for any operators. 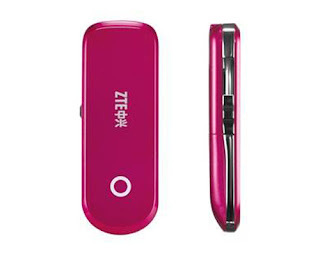 T-Mobile E372(Huawei) is sold under the name WEB ‘N’ WALK STICK BUSINESS II and it’s SIM card free without lock in Germany version. 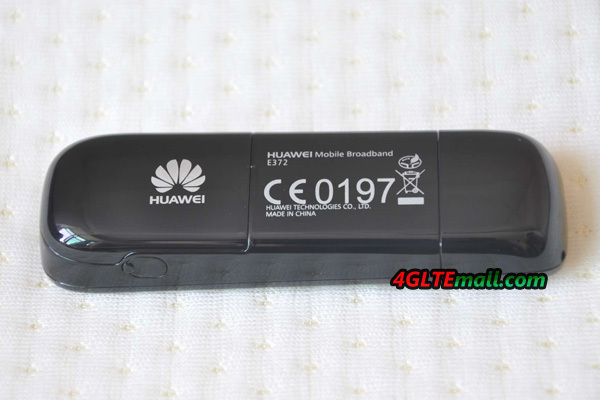 The Dual Carrier HSPA+ Huawei E372 reaches up to 42Mbit/s (according to manufacturer). The dual cell HSPA+ could support double speed than single HSPA+ network connection. 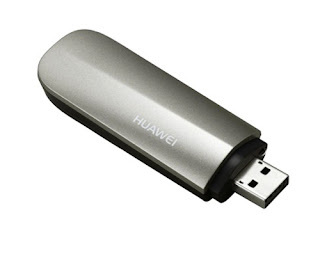 If you Plug the Huawei E372 to the router MBRN3000, it will not be recognized. 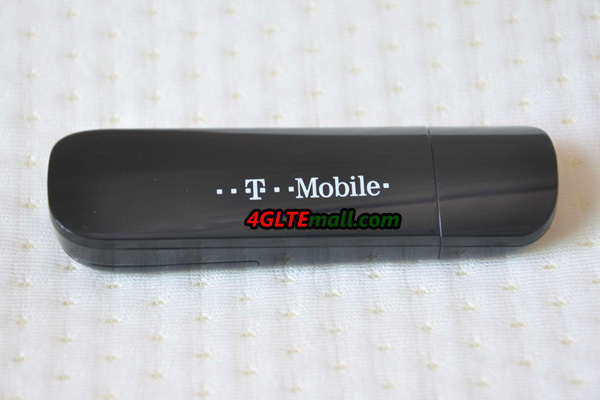 The reason is the special T-Mobile firmware. 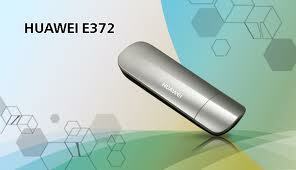 In order to be able to run the E372 stick with the Netgear MBRN3000, user need a neutral firmware. This could be obtained free of charge on the Internet. First, you create the Flash code v4mpire_unlocker with the program. 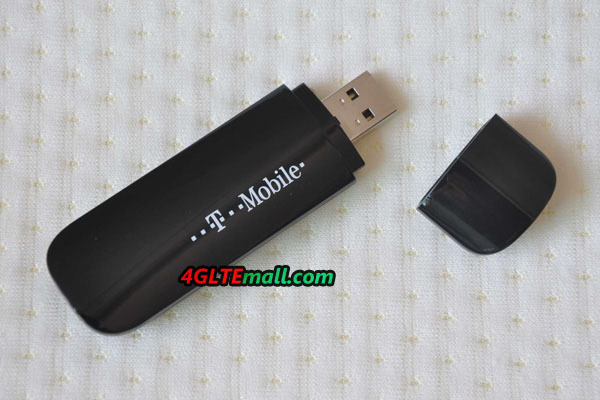 You start this program and return the IMEI number of a stick. 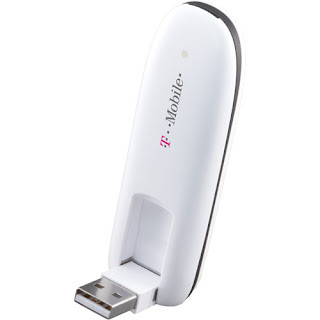 The IMEI number can be found in the T-Mobile Connection Manager, or lay the stick in packing. Then click on Calculate the code. Now the flashing is: Code displayed. We record this or copy it. Then you start the firmware exe from dc-files.com. Shortly thereafter, we will post flash demand code we created before. Just enter the code and the stick gets filled with the new firmware. The whole takes a few minutes. 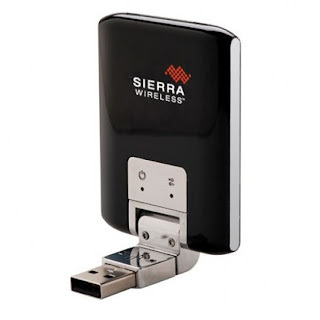 Now you can plug the stick into the Netgear MBRN3000 and let run through the setup wizard. The stick is found and installed. However, we have found that with the Netgear MBRN3000 loses about 40% of performance. When HUAWEI E372 stick connects to the PC directly, the speed of up to 24Mbps can be reached, but with the Netgear MBRN3000 router, only 16 Mbps can be achieved. Apparently the Netgear MBRN3000 is not designed for Dual Carrier HSPA+ and can’t not get sufficient power for such high bandwidths. The HUAWEI E372 stick also works with all providers in Austria because it is not locked to T-Mobile. 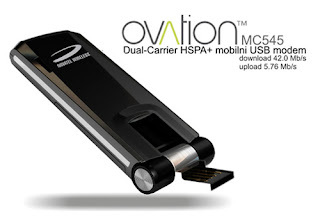 It’s SIM card free and support 3G UMTS/DC-HSPA+ Qual-bands.